Christmas in July a la BB. 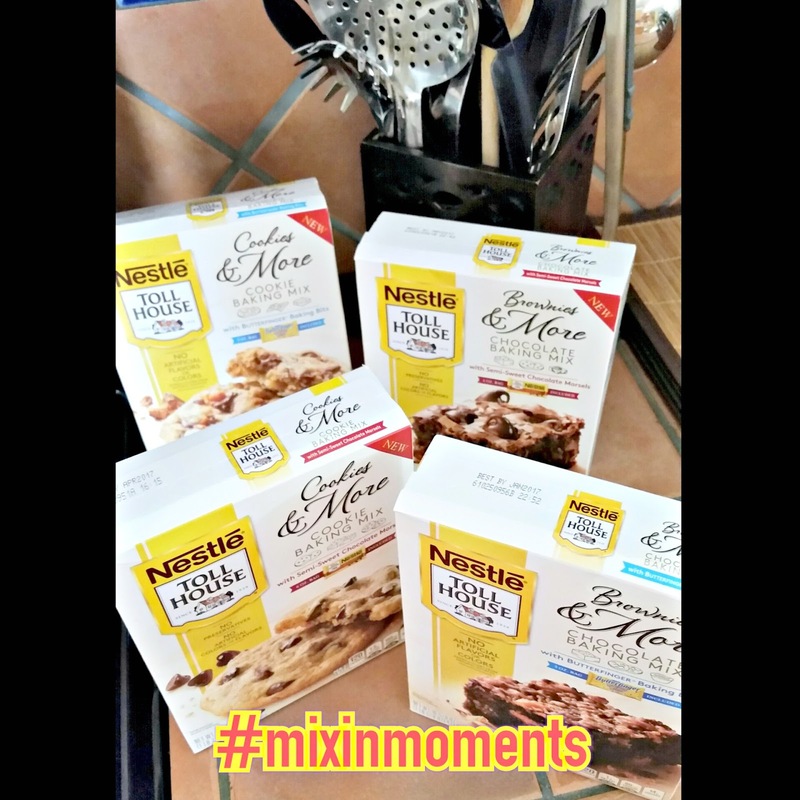 Mixing Cultures #mixinmoments ! Cuando Babushka first heard of “Christmas in July” she thought it was the coolest thing ever!! Y si, pun intended. Why not cool off in summer and share gifts and good feelings mid year?? And what better way is there to cool off than with ice cream, and what is better at giving good feelings than baked goods-especialmente cookies y brownies!! 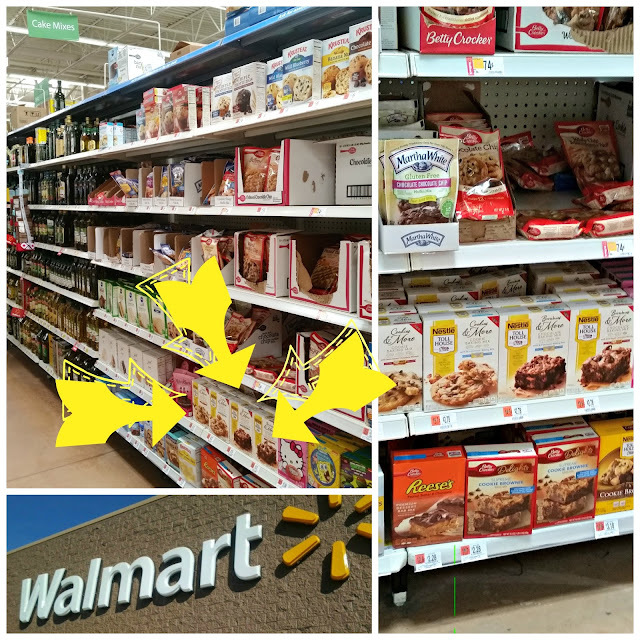 Felizmente BB knew just where to get the mixes for those cookies y brownies, y pa' ya fui. Being raised in Miami, by Cuban parents, our Christmases and Julys were usually very warm and tropical, so BB just had to combine both cultures, good 1st Generation CubanAmerican that she is. Therefore, Babushka’s contribution to this occasion is an ice cream cake, with brownies,cookie, and mango filling. BB feels the love and sees your smiles from here. Ahora, like all good comida, the base has to be good, por lo tanto, non other than NESTLÉ® TOLL HOUSE® Baking Mix for BB. Porque you can’t beat the classics, but you can sure put a twist on them, and that’s exactamente what they did with these new desserts. So, considerando they’ve been doing the baking biz for 75 años, Babushka used their mix and expertise to help her make this twist on a classic too. 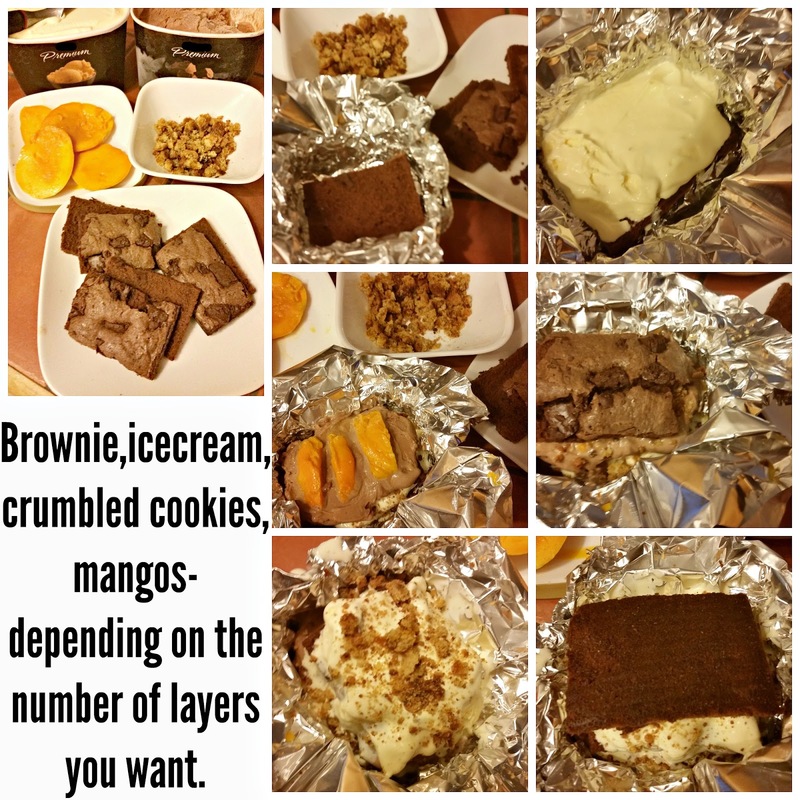 This is a 3 step ice cream cake with cookies, brownies, ice cream, mangoes y whipped cream. 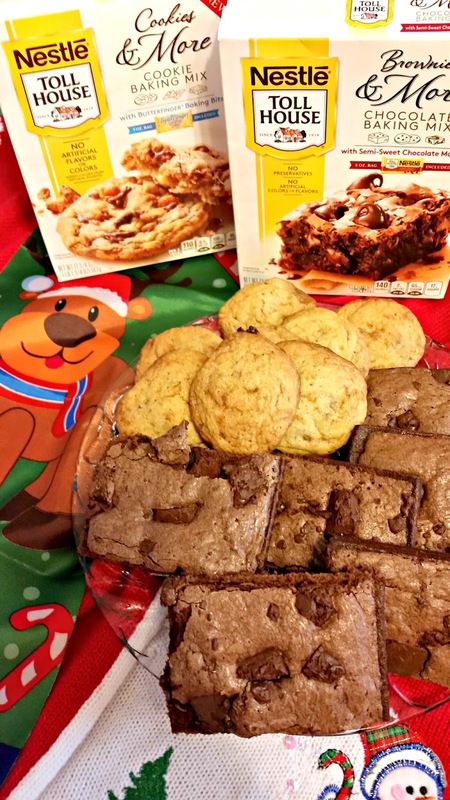 The two mixes used were Nestle® TollHouse® Cookies & More w/Butterfingers and Brownies & More with chocolate Morsels. Y creame when BB says it took all her willpower not to eat the mix ins straight from the caja!! Exact measurements? Now you know BB's a Cuban Grandmother so everything is "a la vista", pero appxs. Have been added in the steps. 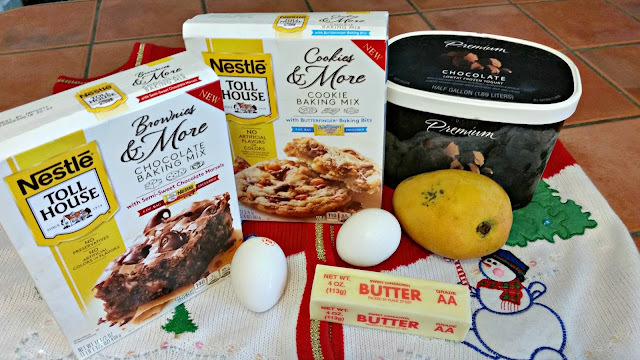 Step 1- make the brownies and cookies. Cut the brownies in half/thin and crumble cookies. Step 2- start layering the different ingredients. Here BB took a brownie half then put appx 1/2 cup softened icecream then a crumbled cookie for each layer. 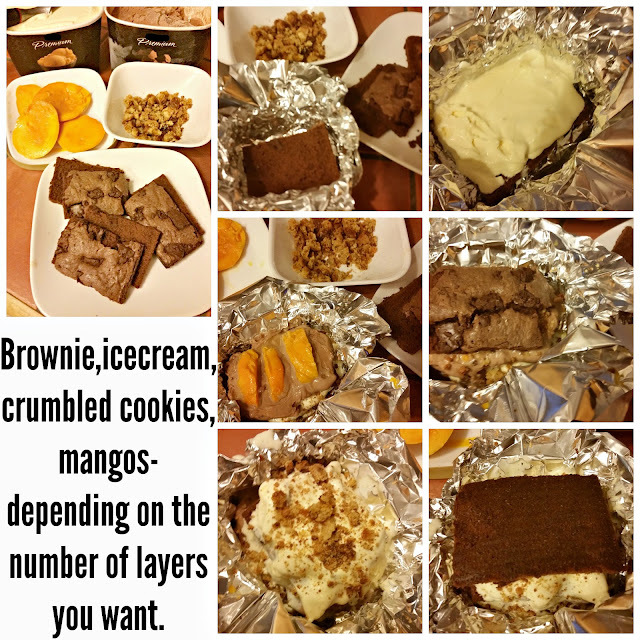 The middle layer was enhanced with one mango slice cut into thirds. 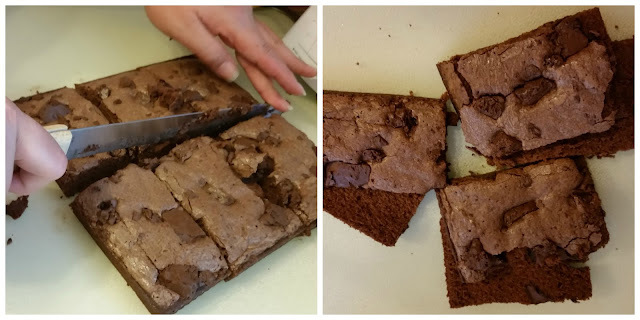 Make sure the bottom and top brownie layer are the flat halves of the brownies you made. Babushka used an 8x8 baking pan and from that made 3 individual ice cream cakes from 2 brownies that were sliced halfway, making it a 3 level cake. Had two levels of vanilla and one of chocolate. 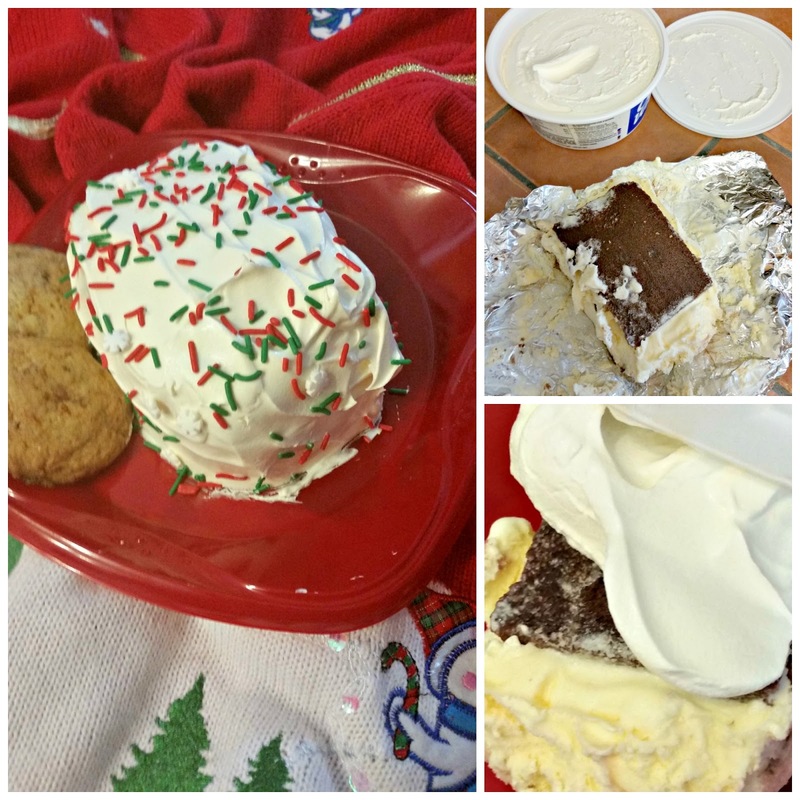 Also, to keep the layers together, a mini loaf pan lined with aluminum foil was used- it helps maintain the form as well as giving space to add more ice cream to the sides. You now put the cake into the freezer until it is completely frozen. Step 3- Add whip cream around cake and decorate!! If you think there were any leftovers. May your Crisma in Julio keep you Cool y Contentas.